There are two stages of intake to prep schools. Traditionally, the exam at 8+ (in Year 3) was used to choose the students who would form the school’s next intake. Now, the most selective schools seeking to get first claim on the most promising students test students at 7+ (in Year 2). The core areas assessed at 7+ and 8+ are English, Maths and Verbal & Non-Verbal Reasoning. 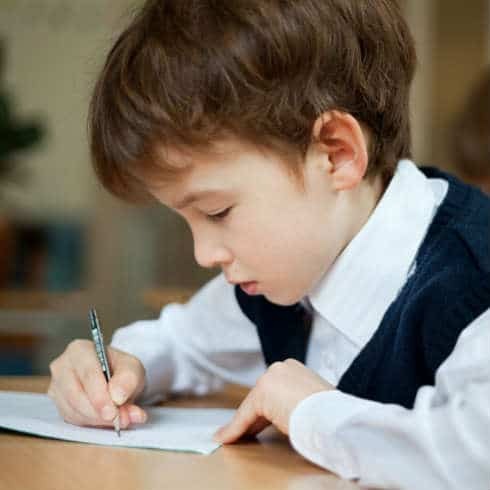 Due to extremely high levels of competition, most of the children taking these exams will be familiar with the exam through one-to-one tuition. Our tutors are very experienced with the exam format at 7+ and 8+ and have helped countless children to pass these exams.